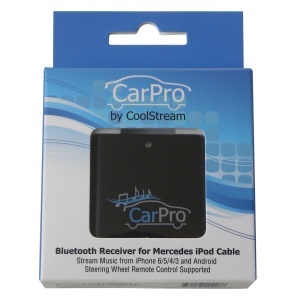 The CoolStream CarPro is a Bluetooth adapter compatible with all Mercedes models built in 2011 or earlier. 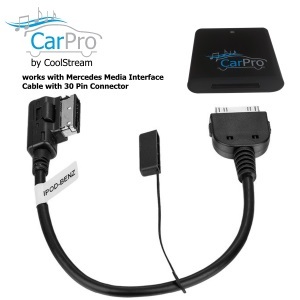 Make the old 30 pin iPhone 4 cable in your 2011 or earlier Mercedes Benz (cable NOT provided by CoolStream) useful again by using CoolStream’s latest Bluetooth adapter, the CarPro. It is specifically designed to support music streaming from mobile devices, such as iPhone 7 or iPad Air, to the Mercedes iPod Media Interface. Questions? 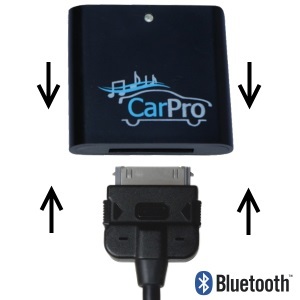 See the CarPro FAQ or use the Contact Form to send us a specific question. We would love to hear from you. 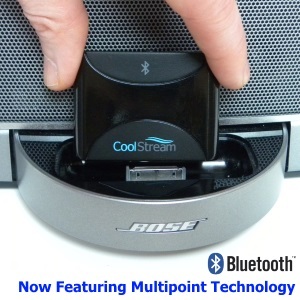 The CoolStream CarPro plugs on to the manufactured 30 pin old iPod / iPhone cable. When you turn on your Mercedes, the CarPro automatically powers on and is ready to pair with your phone, either iPhone or Android phone. Your music library downloaded and saved on your iPhone will appear on the car’s entertainment system screen. Song and artist information from music streaming apps like Pandora will NOT be displayed. Bluetooth receiver with 30 pin connector. Plugs into Mercedes 30 Pin car iPhone iPod cable for Bluetooth music streaming. 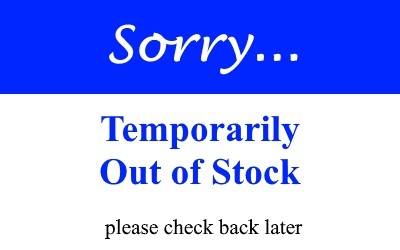 Great products and even better customer service. Well thought out, well executed. 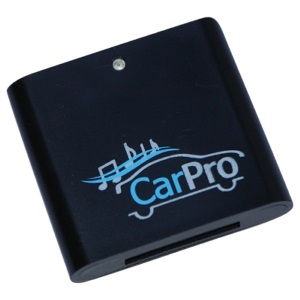 Don't hesitate if you struggle with a high end car that does not stream audio. 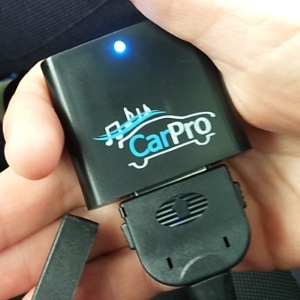 CarPro works perfectly-period. I have several. They post their phone number up front if needed and pick up calls on the first ring! This is the type of business that gets my purchases.